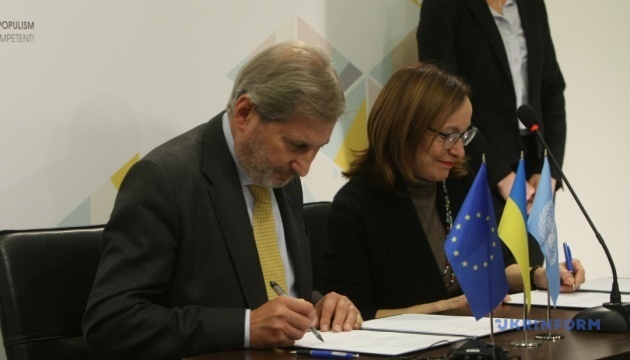 The EU Commissioner for Enlargement and European Neighborhood Policy, Johannes Hahn, and the UN Resident Coordinator, Humanitarian Coordinator and UNDP Resident Representative in Ukraine, Osnat Lubrani, signed an agreement on the EU Support to the East of Ukraine for a total amount of EUR 50 million. 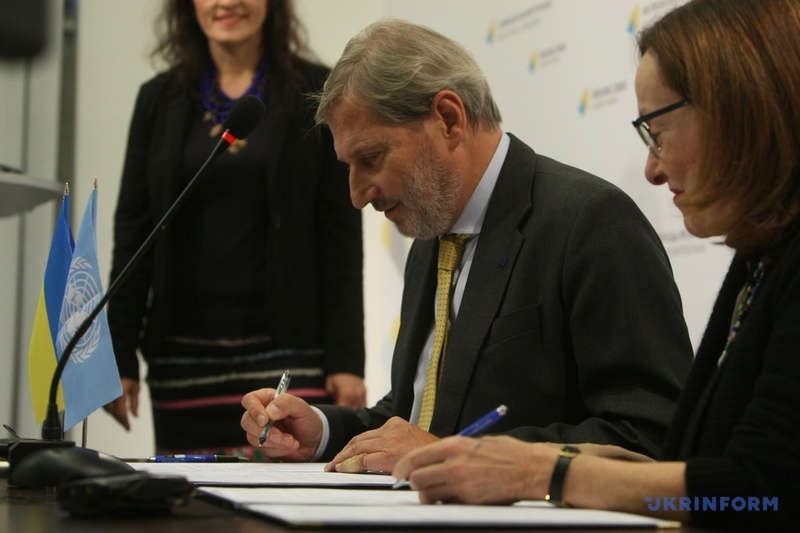 The signing ceremony took place in Kyiv during a visit of the European Commissioner to Ukraine, an Ukrinform correspondent reported. “Today I am very pleased to be here and sign a document on behalf of the European Union to assist people in the conflict zone. 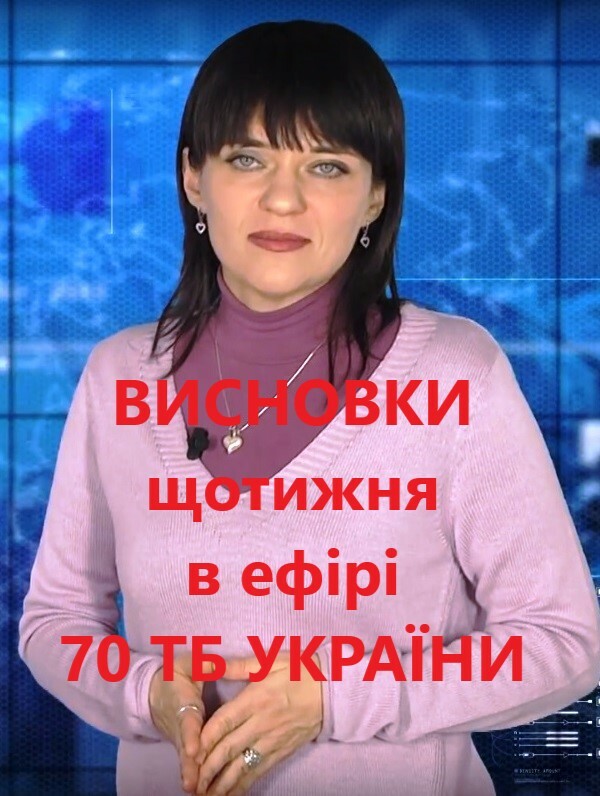 This is a 50-million program to restore eastern Ukraine,” European Commission Hahn said. According to him, this program provides support for infrastructure in Donbas, as well as displaced universities, small businesses, internally displaced persons, etc.